We ordered shutters from Premium Custom Shutters based on the recommendations on Red Flag Deals. True to the comments listed by others, Ken and Nano were a pleasure to deal with. 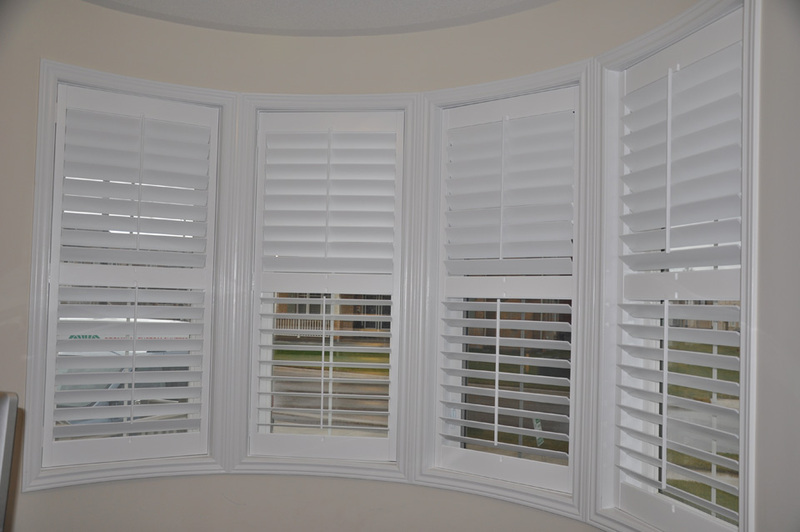 They responded quickly, they worked efficiently, and the quality of the shutters and their installation is good. We would recommend them without hesitation.